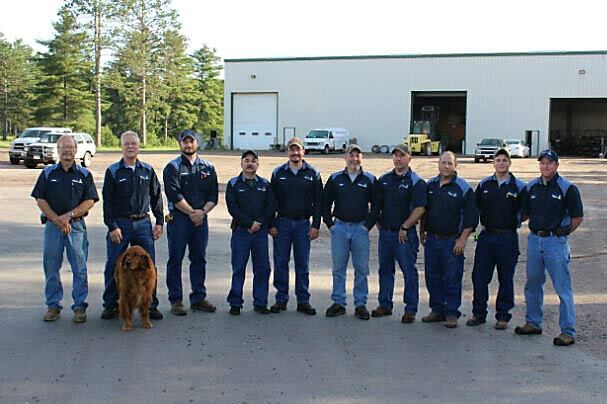 Andry Rasmussen & Sons, Inc. is your Northern Wisconsin plumbing company serving Hayward and Cable, Wisconsin Andry Rasmussen & Sons, Inc., is proud to offer dependable plumbing and heating for commercial and residential projects. At Andry Rasmussen & Sons, Inc., you’ll find a full line of plumbing fixtures, showers, tub showers, faucets, water heaters, hydronic heating equipment & components, pipe, fittings and anything else in the plumbing line. We also have the area’s largest inventory of repair parts! Call us for water, well and septic inspections for real estate inspections and code compliance.